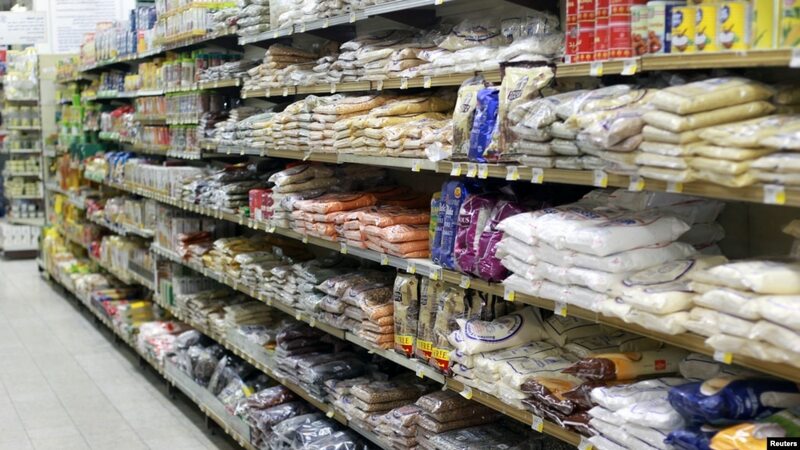 Iran has sent at least four cargo planes of food and will continue to send more to Qatar after its biggest suppliers cut ties with the import-dependent country, according to Iran Air spokesman Shahrokh Noushabadi. Turkey has also said it would contribute food to Qatar amid fears of a food shortage after Saudi Arabia sealed Qatar's only land border, through which it imported most of its food. Saudi Arabia, the United Arab Emirates (UAE), Bahrain and Egypt severed relations last week with Qatar, accusing the small nation of supporting Islamist militants and Iran, allegations Qatar has said are baseless. U.S. President Donald Trump has also had strong criticism of Qatar.